That David Chard is one busy fellow. Side note - can we change the title of this thread? It has now been changed. It was misleading before. Anywho, I hope the massage school keeps its 30$ massages. 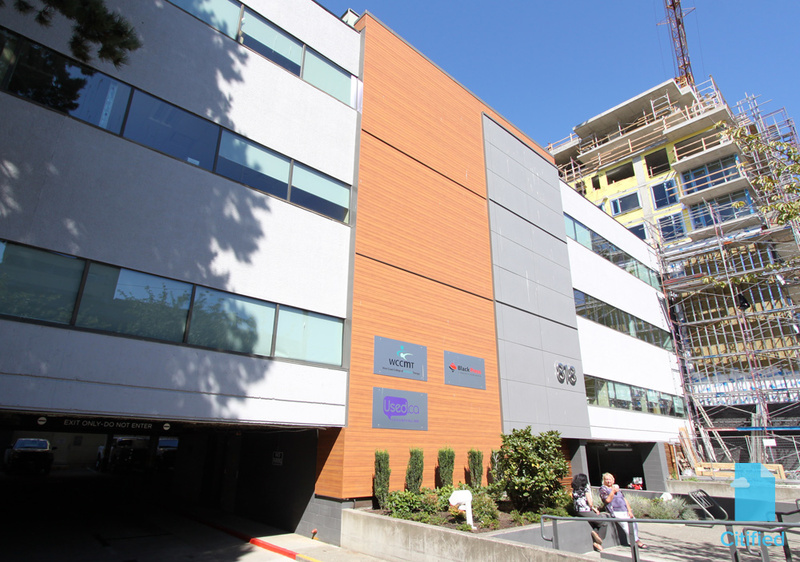 The three-storey former Black Press headquarters at 818 Broughton Street has been sold for the second time in three years following a $2 million renovation and seismic upgrade. Isn't it still the Black Press HQ? No, they moved their headquarters to Surrey.